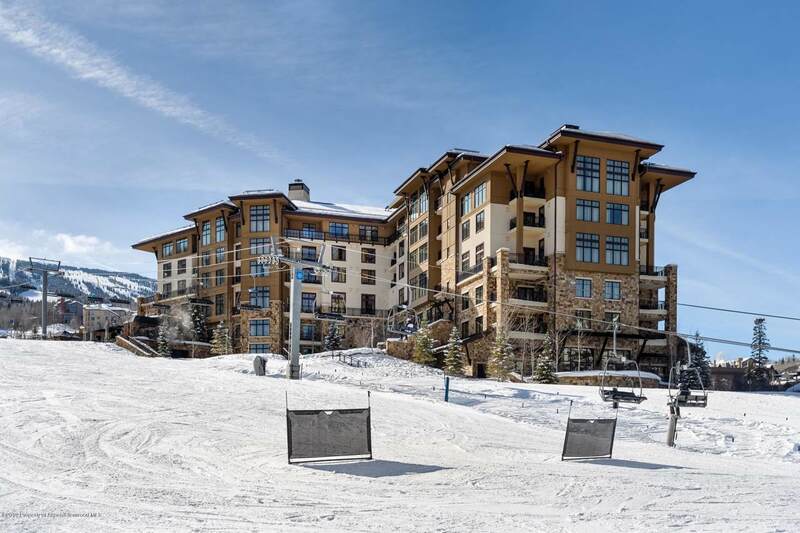 130 Wood Road #324, Snowmass Village, CO 81615 (MLS #158130) :: McKinley Real Estate Sales, Inc. Enjoy full ownership benefits of this ground level studio unit. 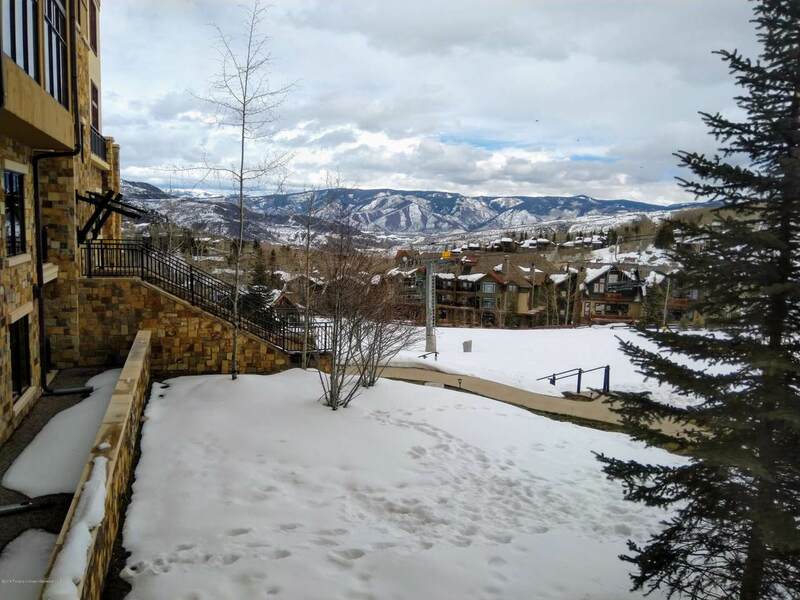 Just steps from the ski valet and direct slope access. (No elevator or long walks through hotel in ski boots.) Unit is also ground level to the newly refurbished workout and weight room, pool, hot tubs and poolside cabana bar. 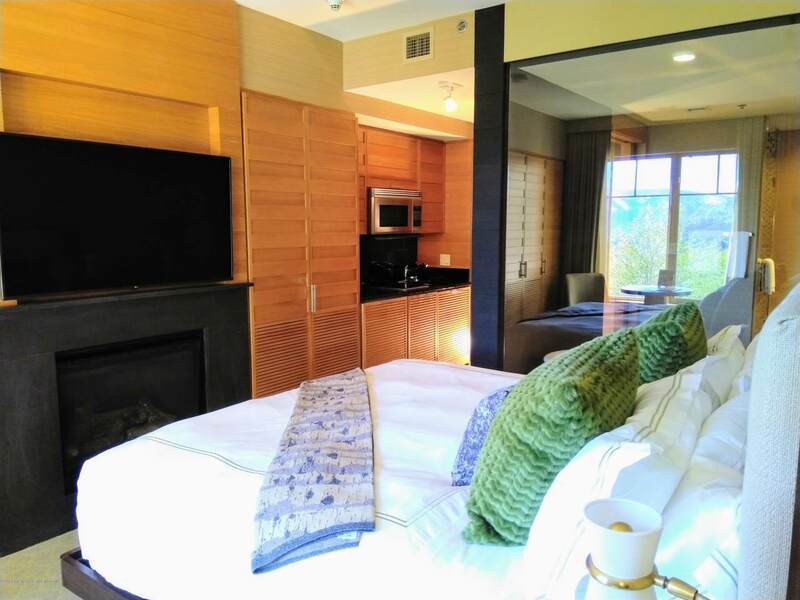 This unit can be purchased in unison with interior adjoining units #334 (MLS #158132) and/or #326 (MLS #158131) to form a virtual 2 to 4+ bedroom. The studio units can also be locked off from the inside for optimal versatility, making this unique configuration of units a great rental generator. *Seller will not sell middle Unit 324 prior to, the sale of either unit 334(MLS #158132) and/or unit 326 (MLS #158131).. Unit 324 can be purchased in conjunction of either or both units 334 and 326.